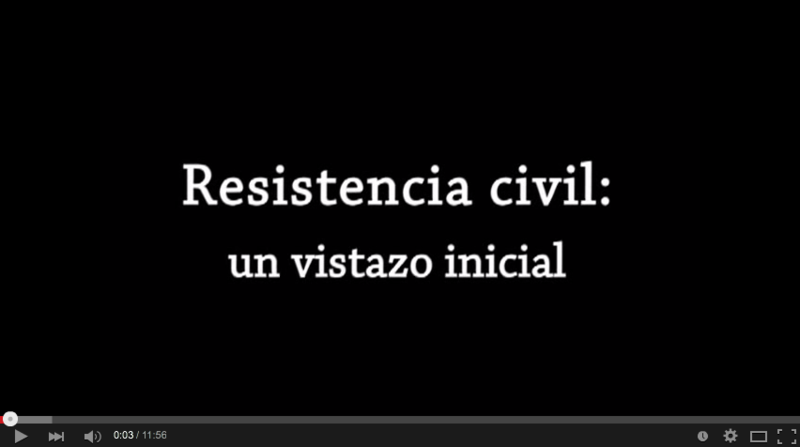 Civil resistance is a way for ordinary people to fight for their rights, freedom and justice without using violence. People engaged in civil resistance use diverse tactics, such as strikes, boycotts, mass demonstrations and other actions, to cause wide-ranging social, political and economic change. Around the world, civil resistance has been called by different names—nonviolent struggle, direct action, people power, political defiance, and civic mobilization—but regardless of which term is used, the fundamental dynamics of civil resistance remain essentially the same.